I have focused my career as a physiotherapist on neurological rehabilitation working in many different settings in different countries. I have extensive experience in a wide range of neurological conditions including very rare cases and have specialised in a client centered approach to maximize potential. I love a challenge and feel the rehabilitation process is never complete as there is constant development in research and everyone is an individual. 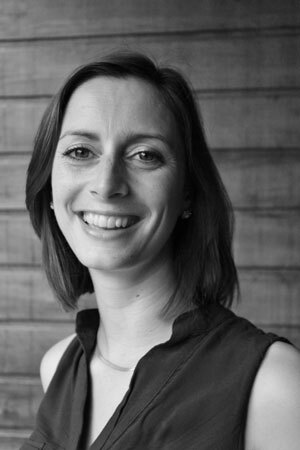 I graduated from the University of Brighton in the United Kingdom in 2004 with Hons in physiotherapy. I then went on to work in the National Health Service for two years taking my first senior role in respiratory care. Then I moved to New Zealand and resided in Auckland where I worked as a senior neurological physiotherapist in a public health hospital for a year then as a private musculoskeletal physiotherapist before permanently moving into neurological rehab. From 2008 I worked for Rope Neuro Rehabilitation one of Aucklands leading private neurological physiotherapy services as a senior clinician, I completed my Post Grad certificate at Auckland University of Technology. 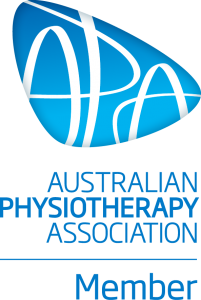 I significantly enhanced my career by moving to Sydney in 2012 to work at Australia’s leading neurological physiotherapy provider the Advance Rehab Centre as their clinical educator and senior therapist till 2015. In 2014 I launched Connect Neuro Physiotherapy which became a fully time operation in 2016. For further information about my career, qualifications or if you are interested to discuss any consulting services you can request a copy of my CV by contacting us. Committee member of the New Zealand Neurological Special Interest Group, June 2011 to April 2012.